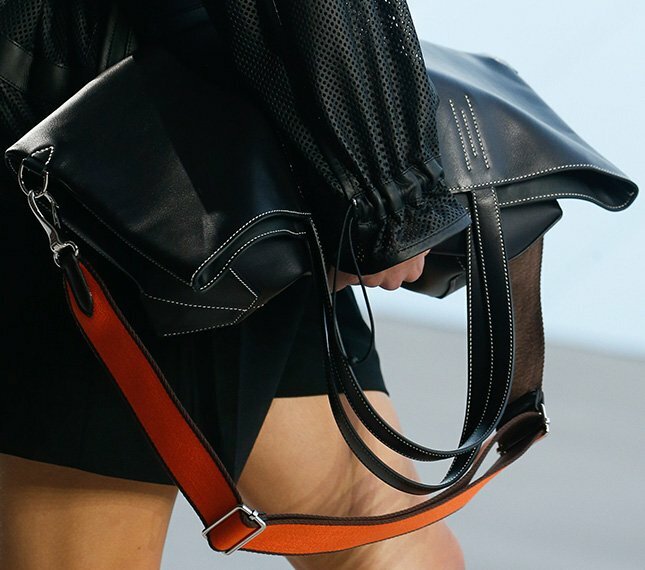 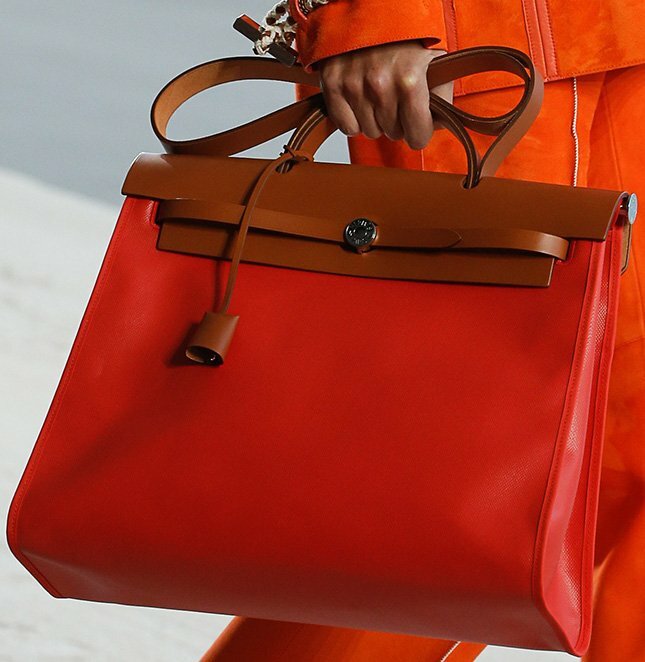 The Hermes Spring Summer 2019 Runway offers a peek on the collection of next year. 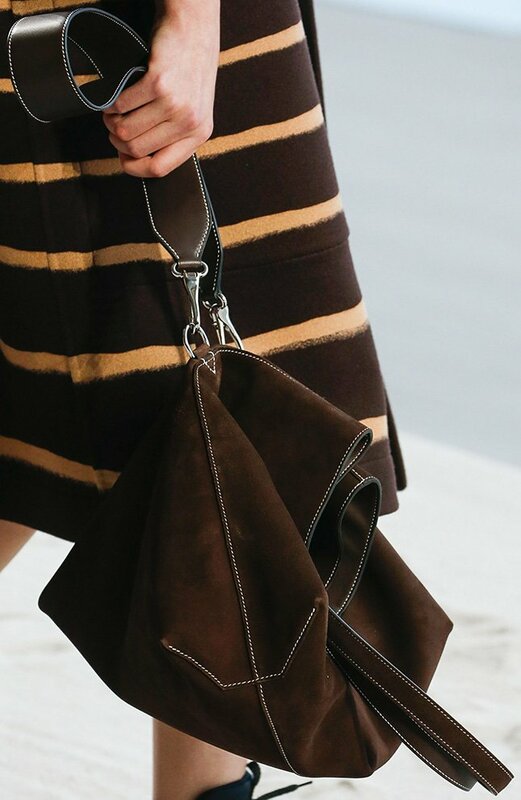 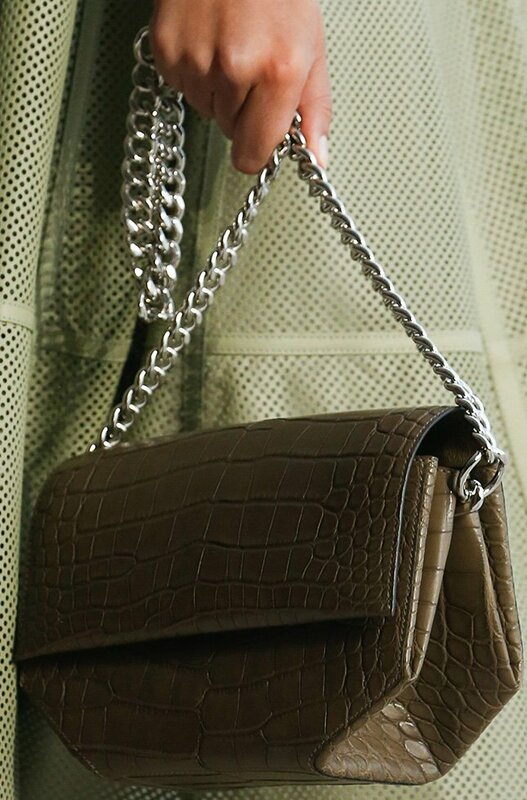 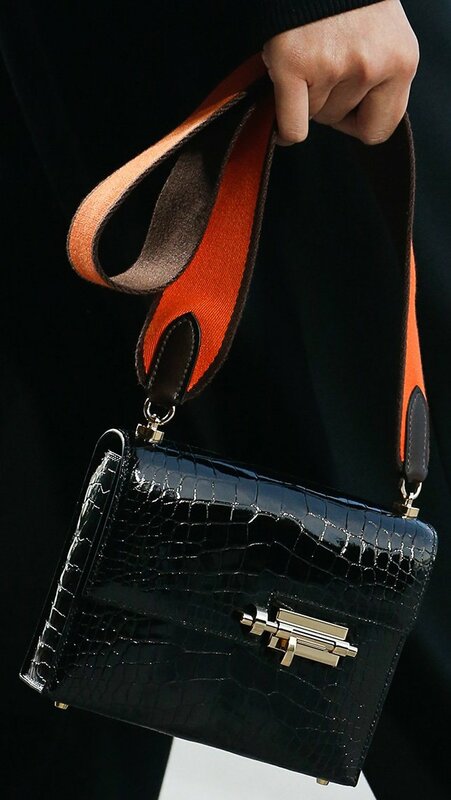 And there is a particular handbag that we really adore. 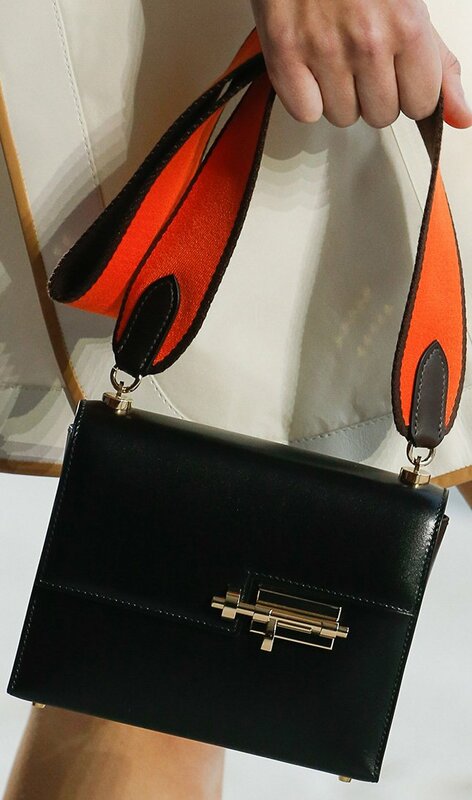 It’s curved and edgy. 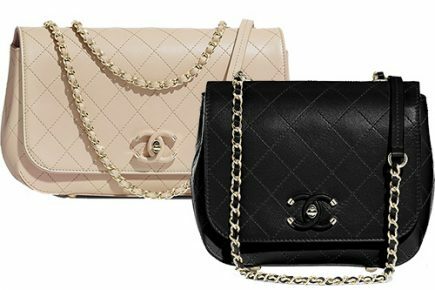 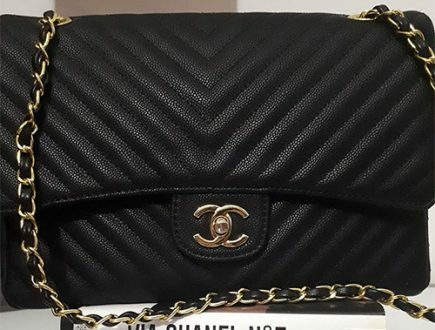 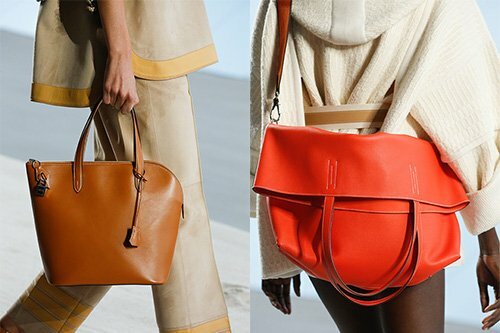 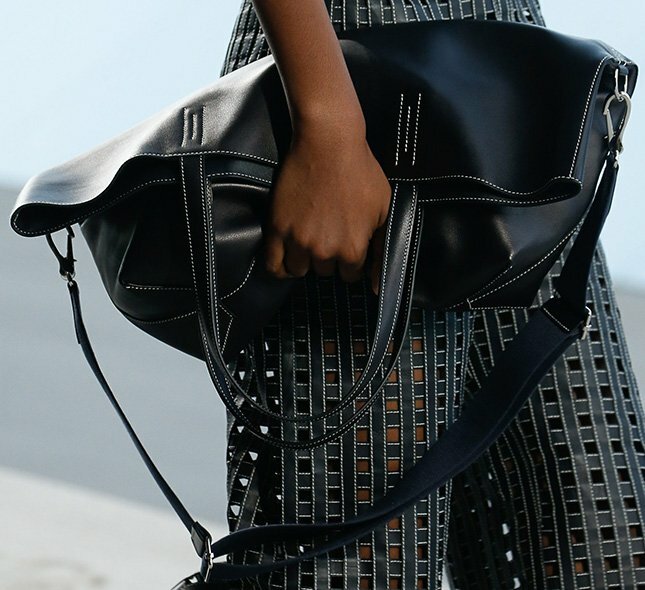 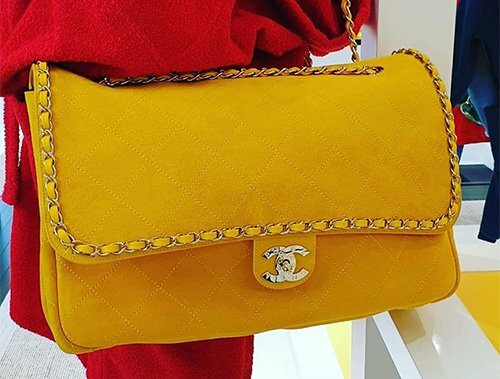 The bag feels off-balance and the style is not evenly the same from the right and left. 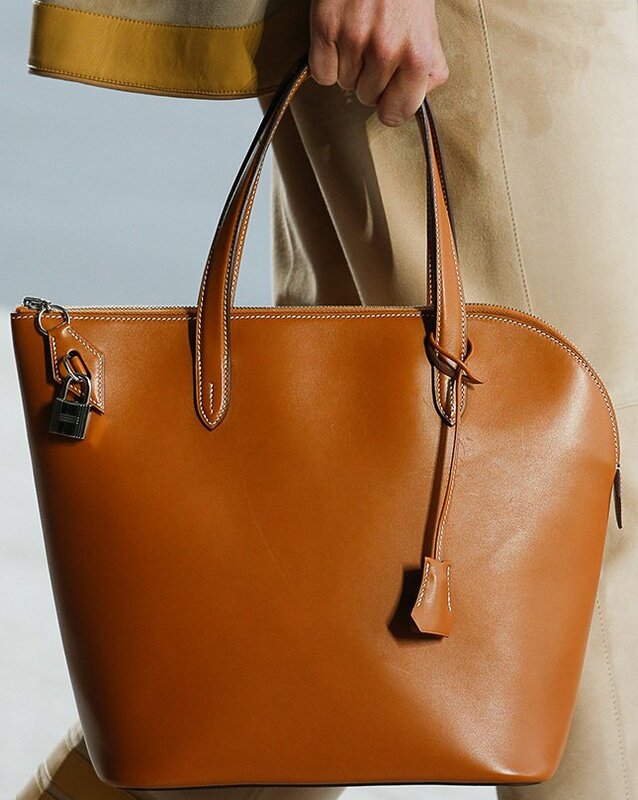 But we love it due to the minimalistic appeal, which automatically translates to classic and timeless. 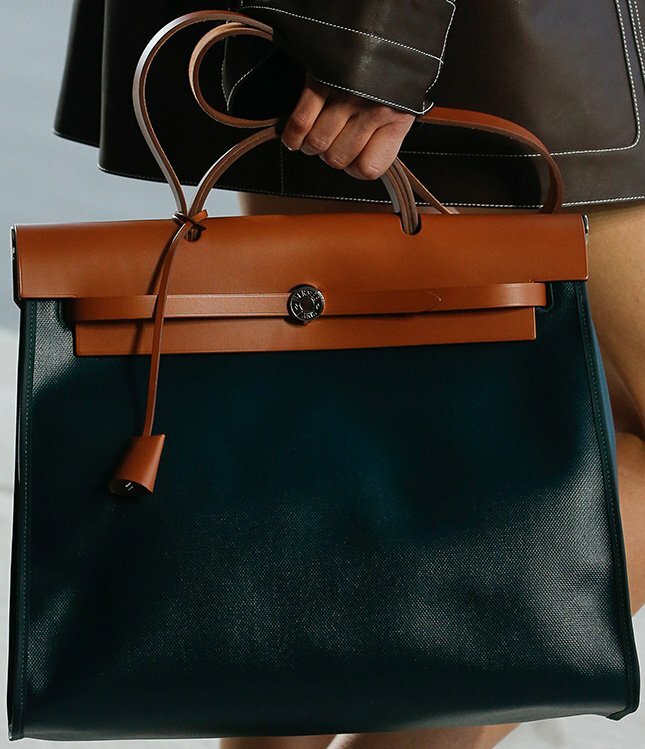 The minimalism is like the solid color of the Birkin and Kelly Bag. 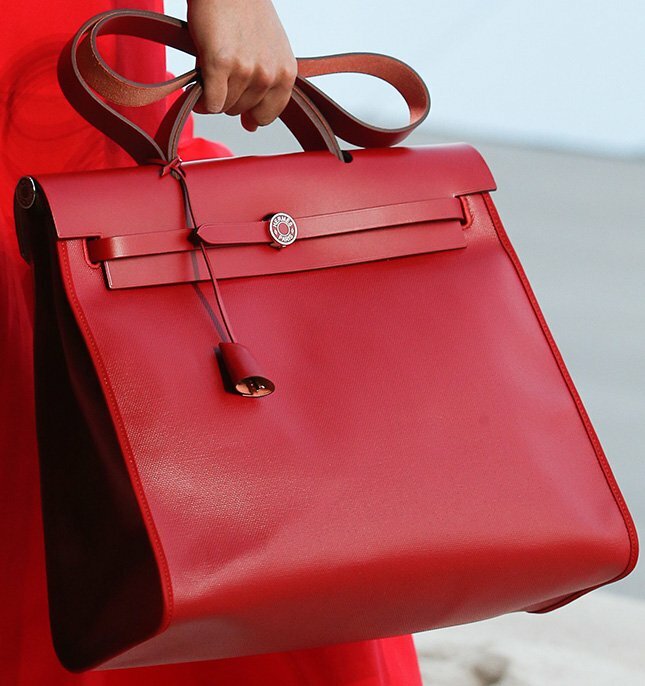 And we also know that most of Hermes’s handbags stick with the house for a very longtime after they’ve been introduced. 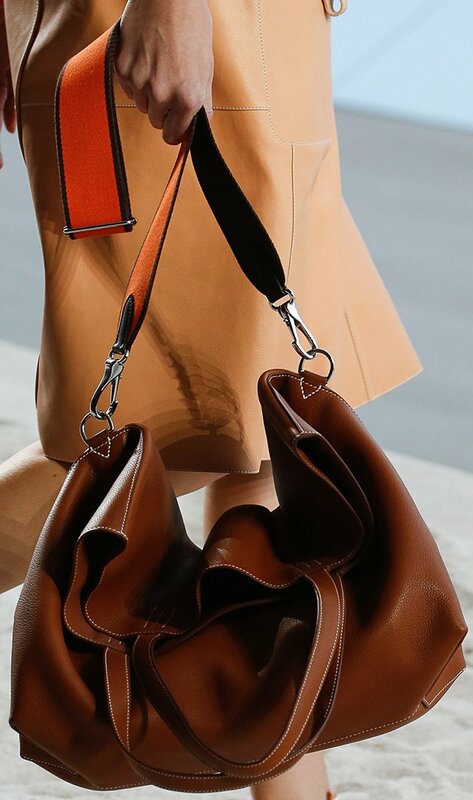 Like the Berline Bag or the Halzan Bag. Both are quite new, yet they have not been discontinued. 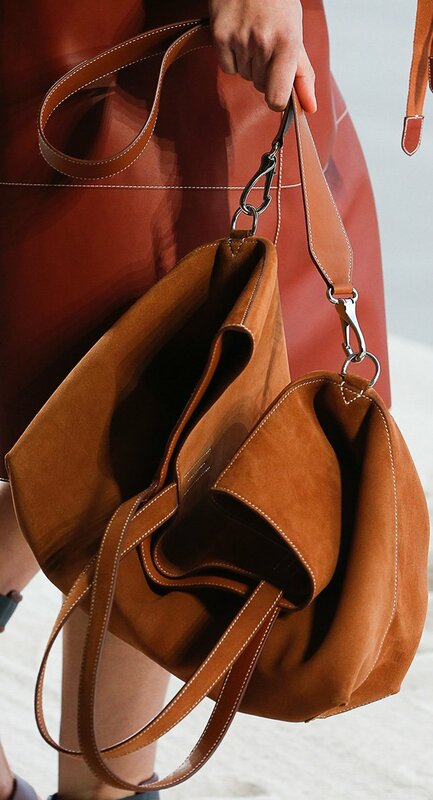 This new bag feels much more promising if you ask me! 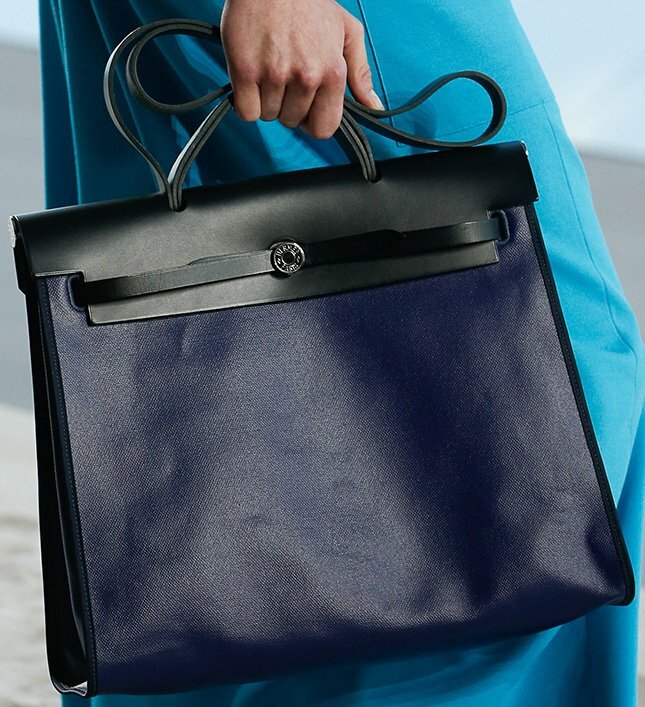 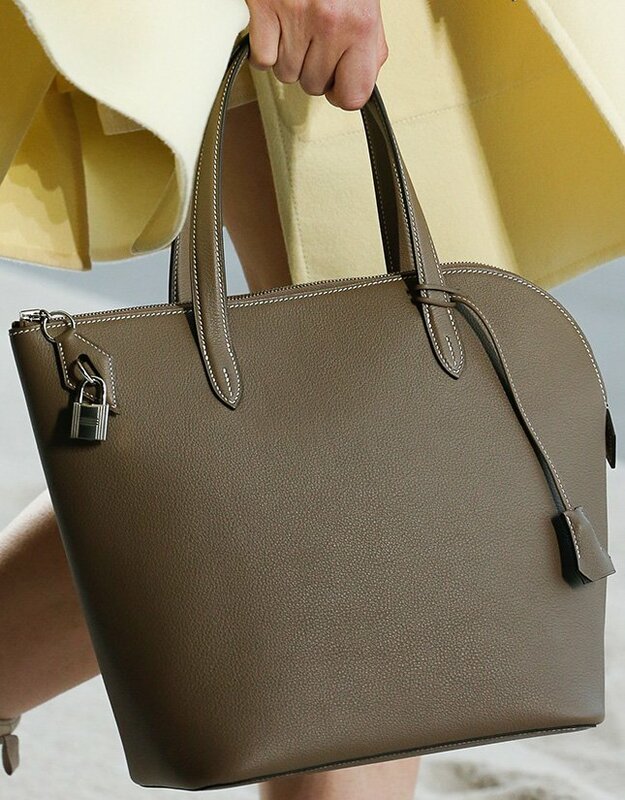 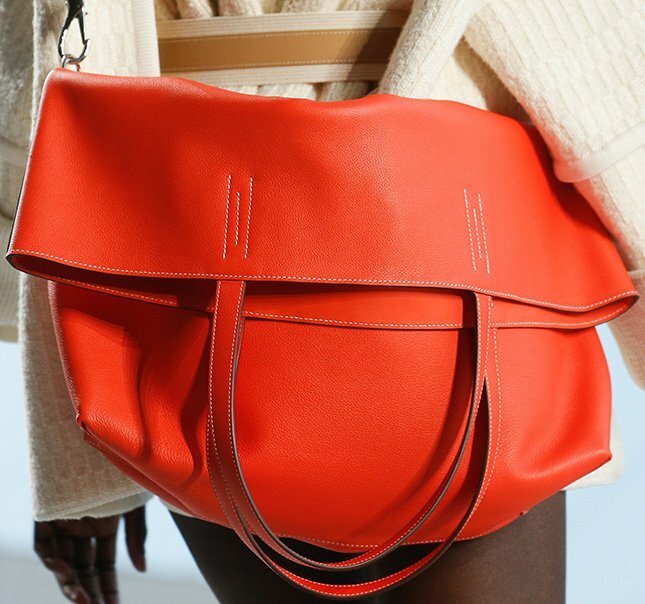 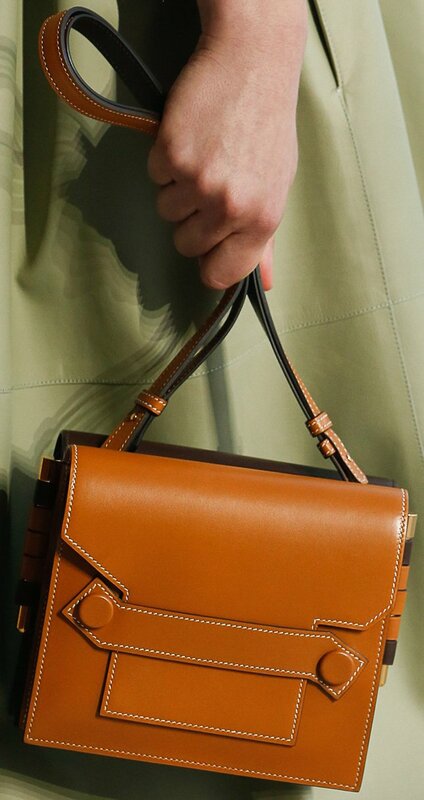 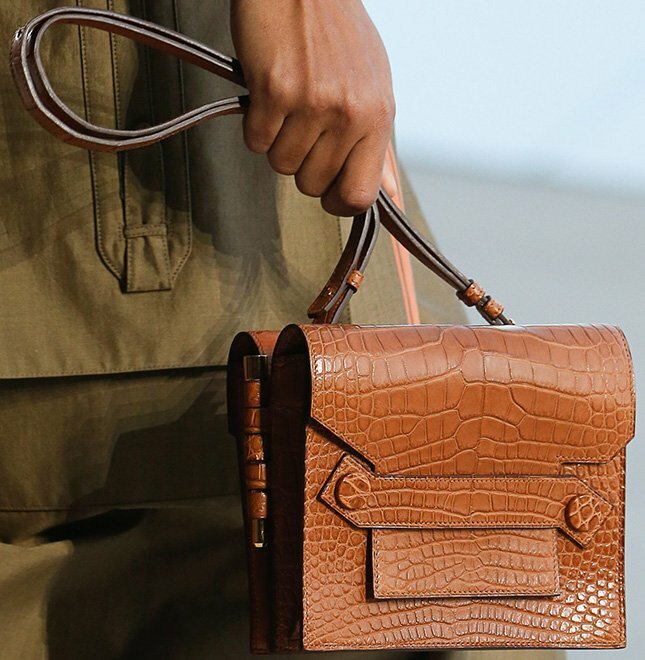 The shape is something we haven’t seen in the history of Hermes. 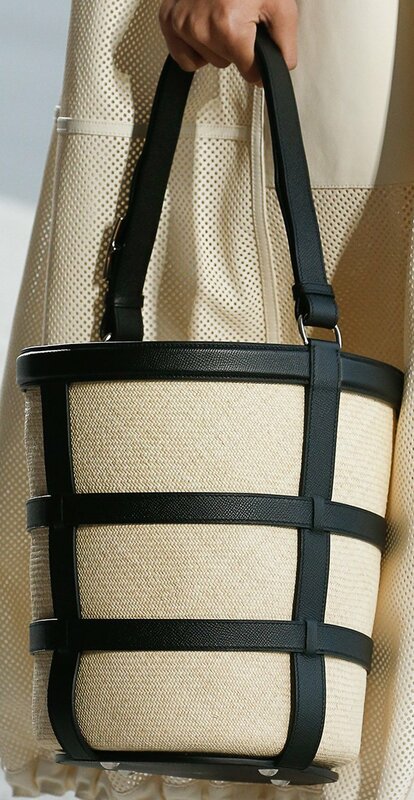 The zipper on the top opens all the way to middle area of the side. 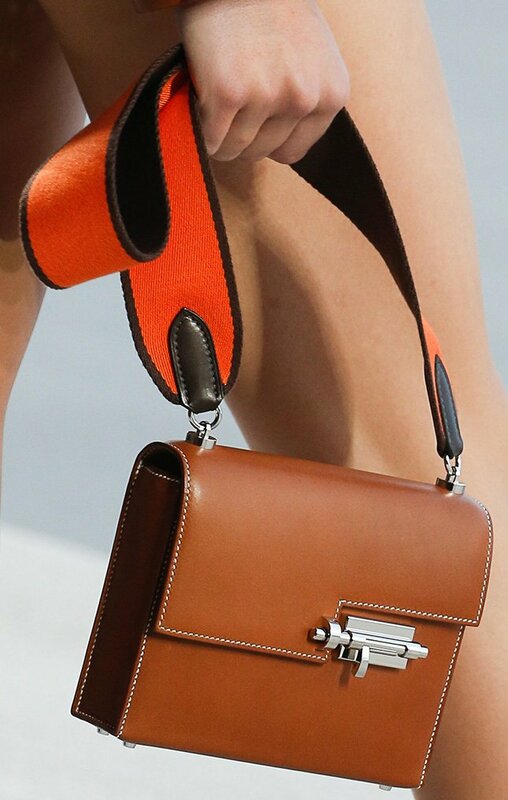 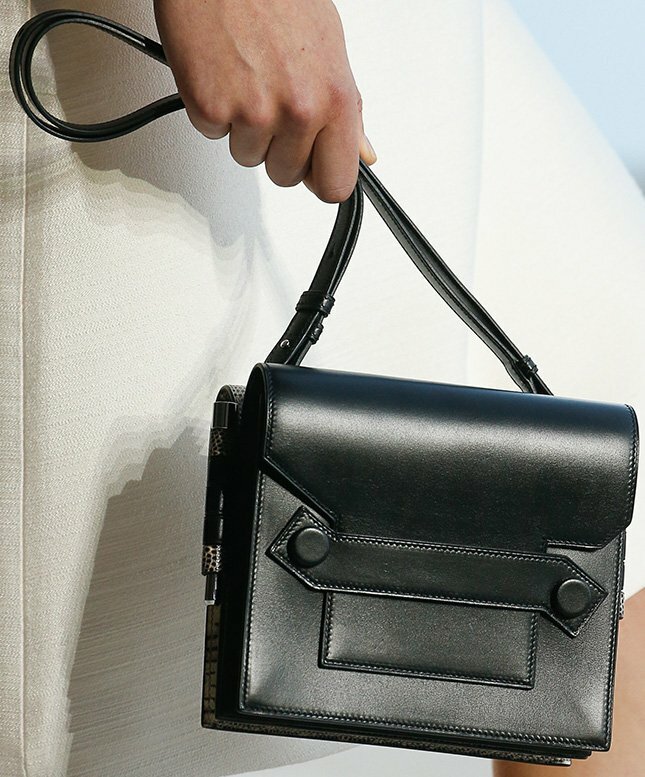 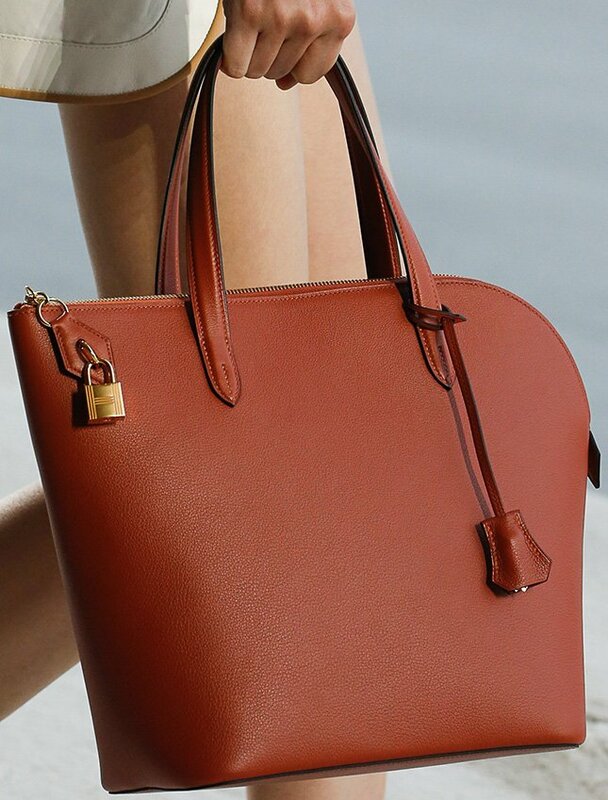 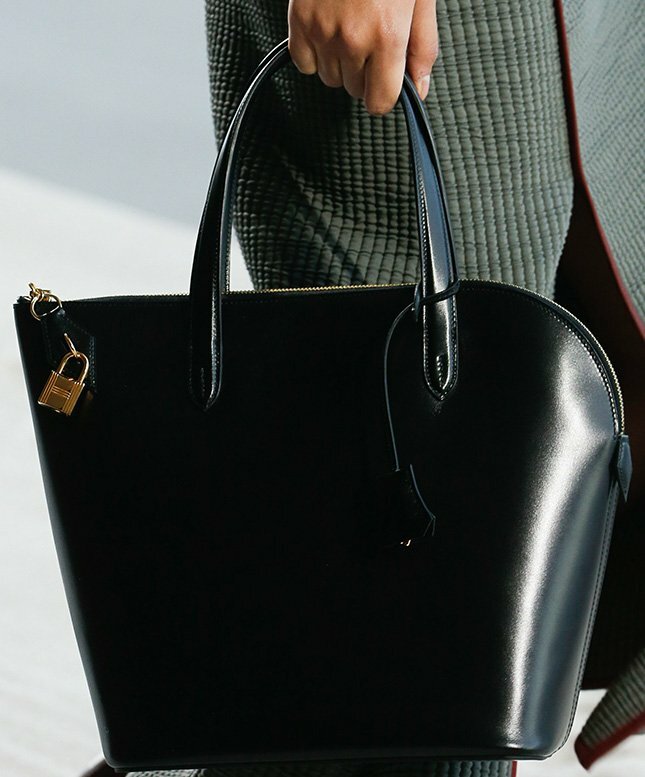 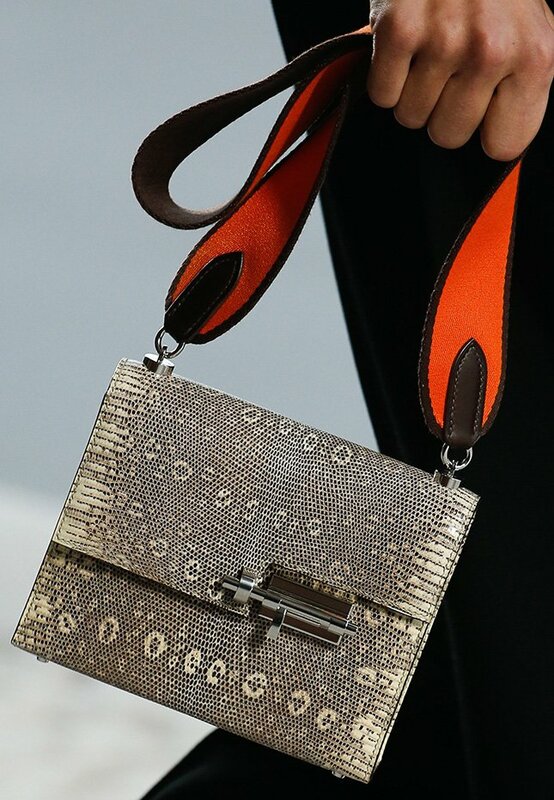 The leather zip is also attached with the iconic Hermes padlock. 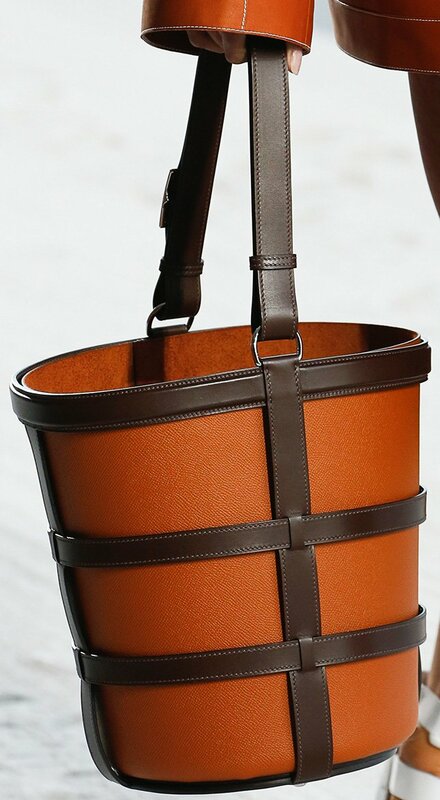 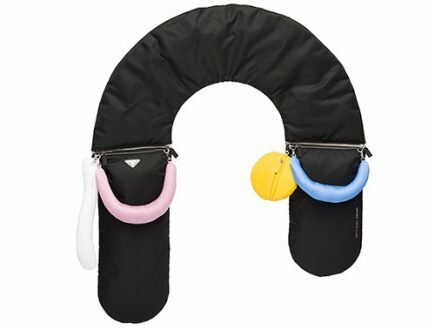 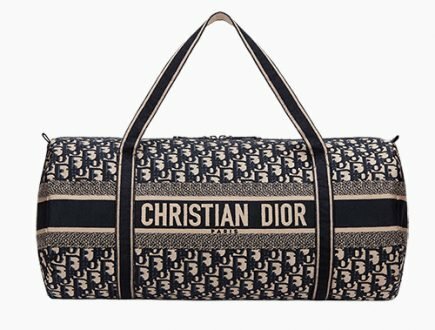 The top comes with two flexible handles for hand carry. 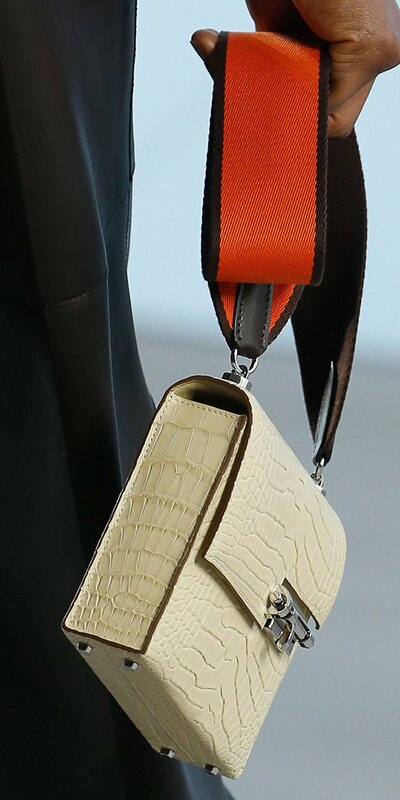 And one of the handles is attached with the keybelt, which boasts the overall elegant feel. 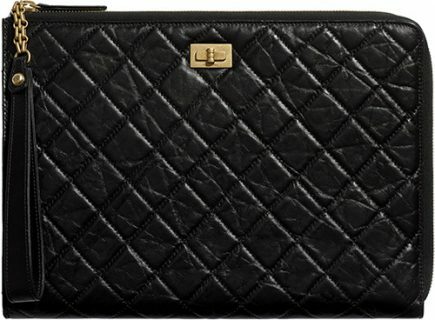 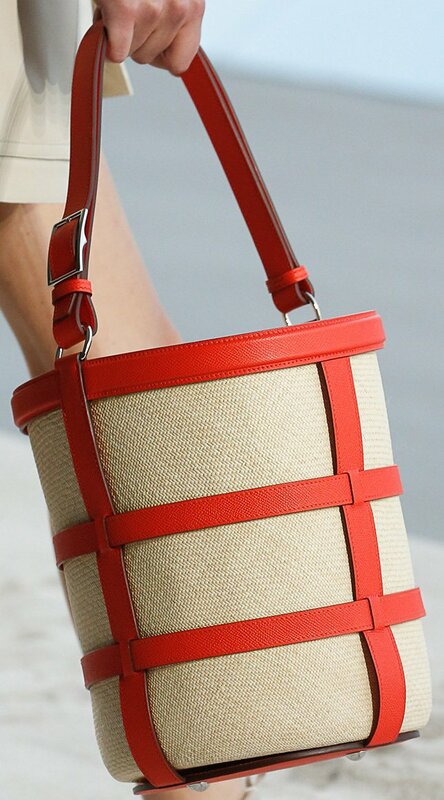 But there are more beautiful handbags, like more colors of the Herbag Zip Bag. 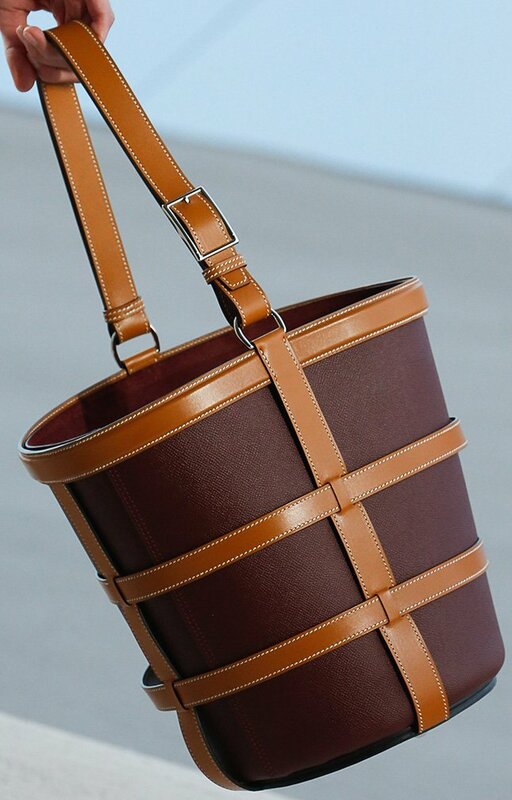 So let’s dive into the closer look of these images. 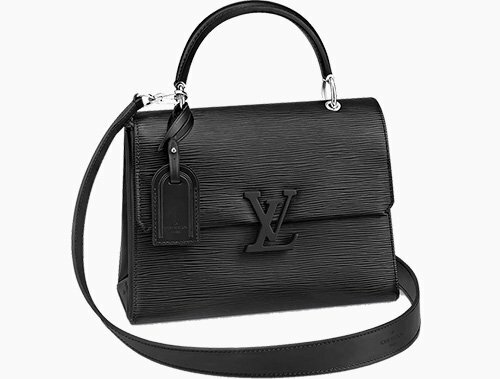 Just don’t drool while looking and if you love it, prepare your credit card to strike when the collection releases.